March 14, 2016 - We have published Artashes Kalantarian Audioplays Android app v2 on the Google Play Store. 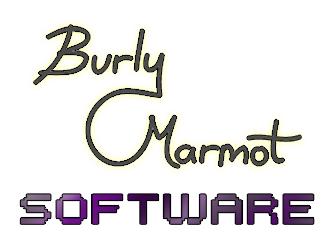 Burly Marmot Software is a company specializing in mobile and web technologies. We do both in-house development and consulting and have done design and development for companies such as Microsoft, At&T and Walt Disney. Take a look at more of our released products on the Products page.